Come out and enjoy a morning of Pickleball with other local ATPC players in an informal pick-up style format. Want to meet new people in the sport, while having a blast? 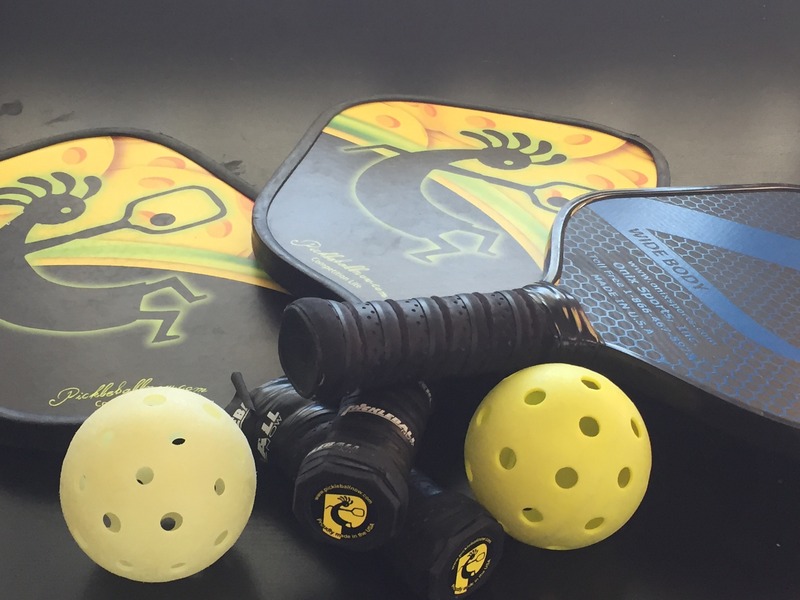 Bring your paddle and balls out every Saturday morning between 8:30am-2:00pm a get in a game or 4. Most players that attend this event are 3.0 and below but everybody is welcome!